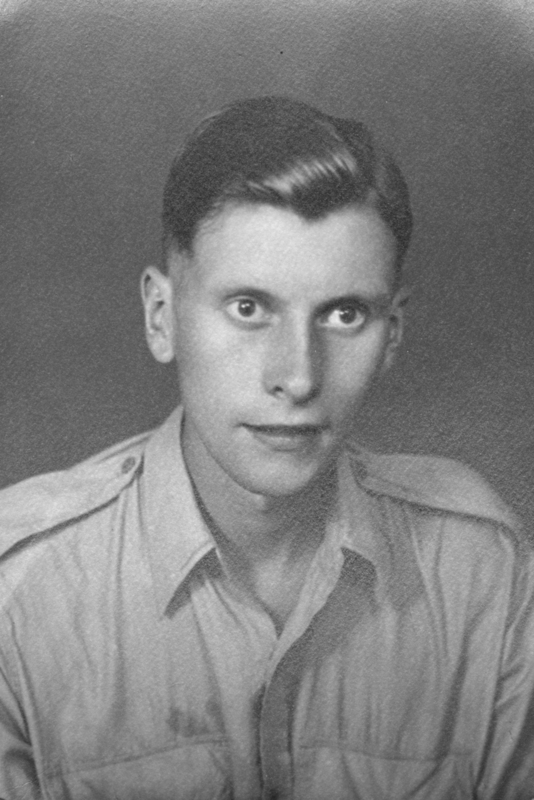 Hope you are well and thank you for posting the obituary about my father. 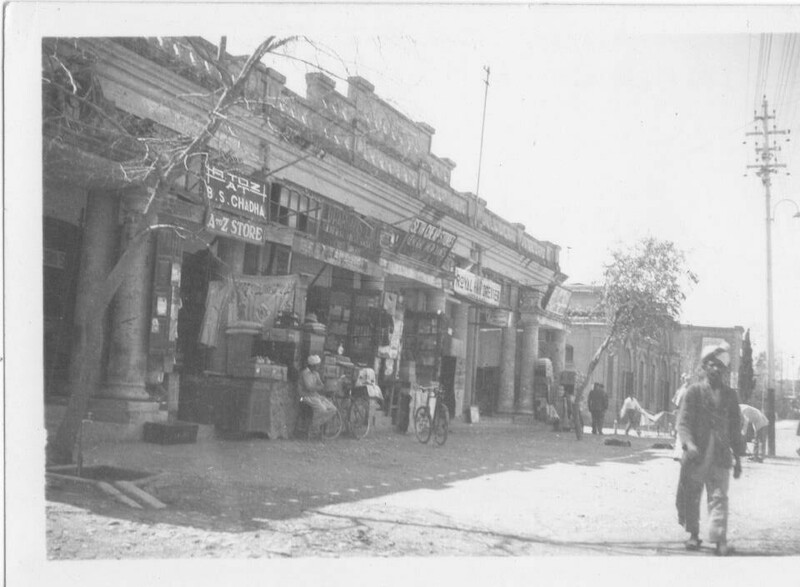 I have found four more photos that you did not have, all have writing on the back. The first says “Indian bazaar” the print is different from the other 3. 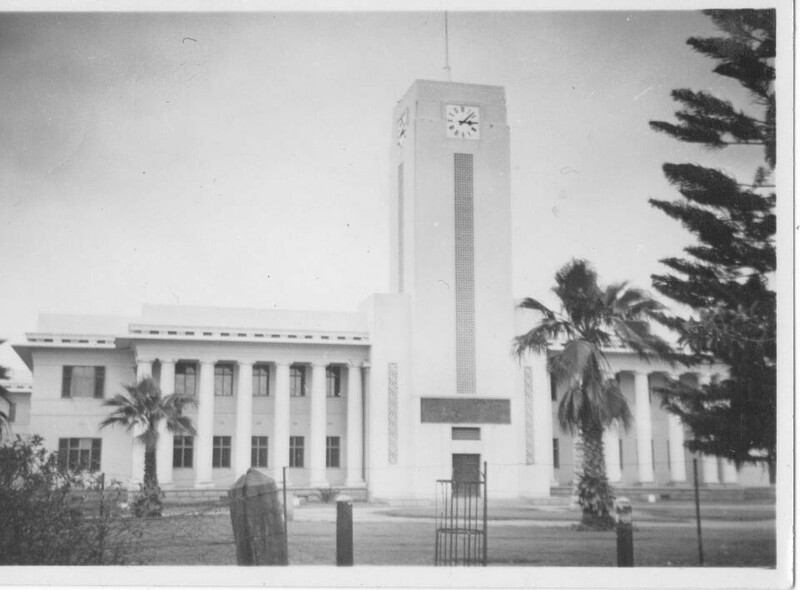 The second “Town hall, Bulawayo”. 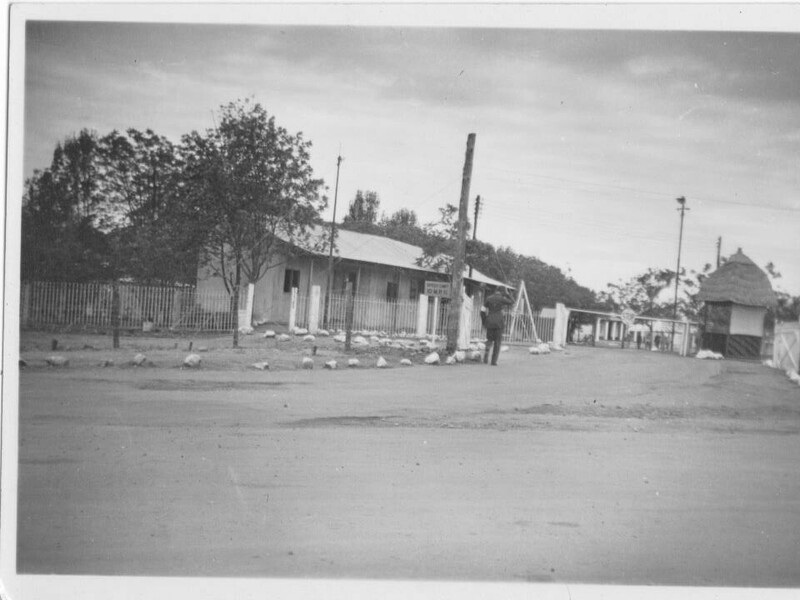 The third “Camp entrance” I would say it is at Bulawayo. 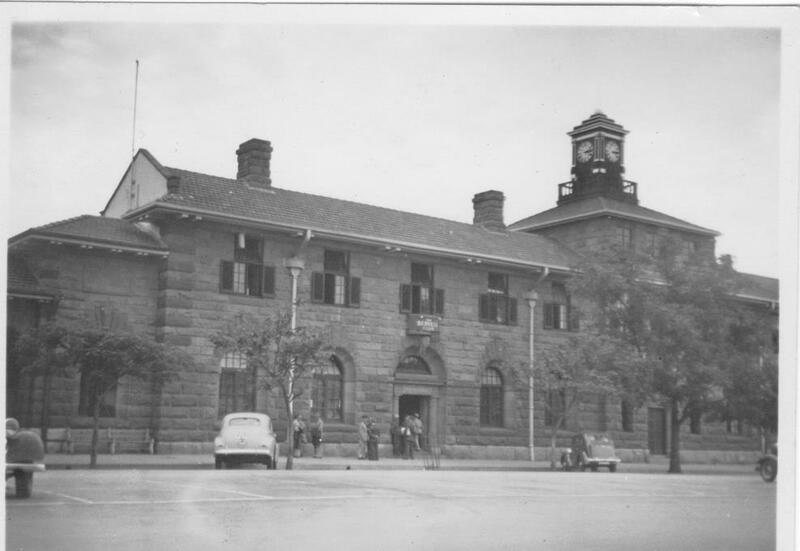 The fourth “Services club, Bulawayo”. Wendy and I are preserving the past for future generations as well as paying homage to her father and 238 Squadron.